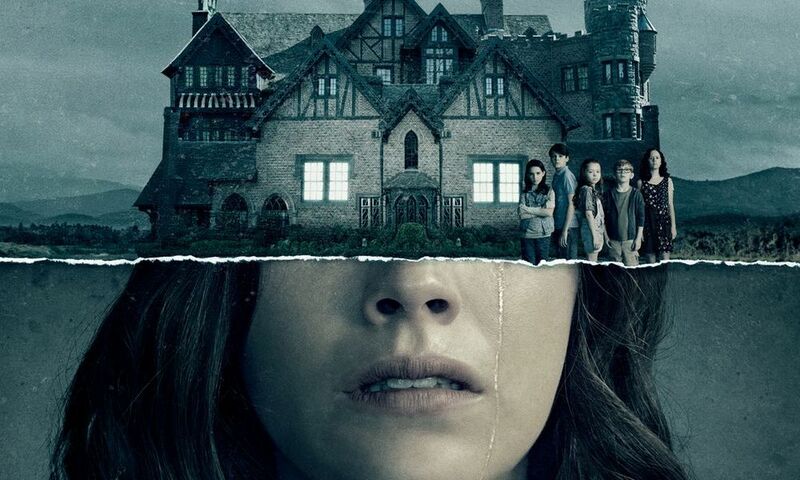 Final Guys favorite, Mike Flanagan, is back again with THE HAUNTING OF HILL HOUSE, yet another Netflix original. Can Flanagan manage to pull of the re-imagining of an all-time classic, or does Netflix have another mediocre offering? Our weekly staff picks consists of Dream Warriors, From Beyond, Subspecies, Primal Rage, The Matrix, Willow, C.H.U.D., and Lethal White by Robert Galbraith.